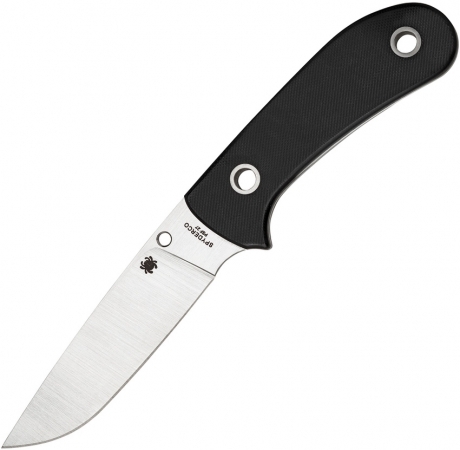 Overall: 8.5"; Blade: 4.125" l PSF27 Tool Steel l Standard Edge l Satin Finish; Handle: Black l G10; Other Info: Full Tang. Custom-molded Boltaron sheath with a versatile G-Clip attachment. Boxed.